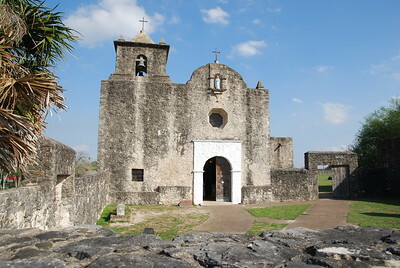 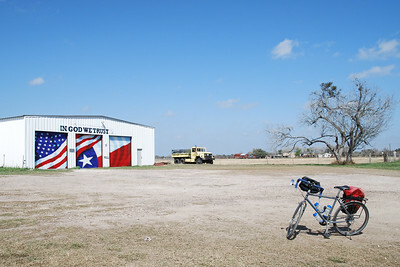 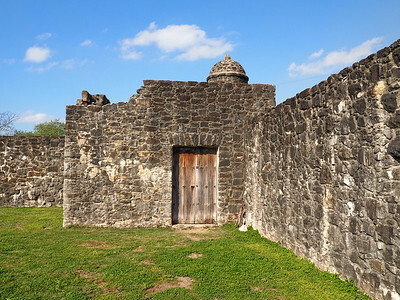 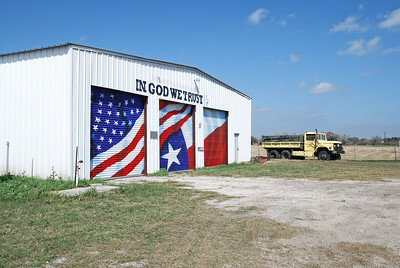 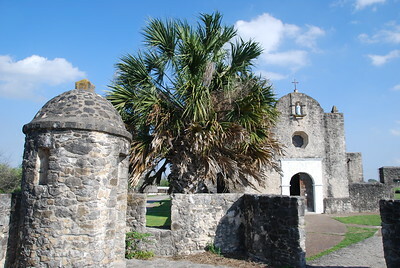 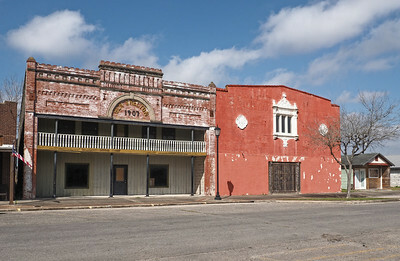 Refugio to Goliad, Texas. 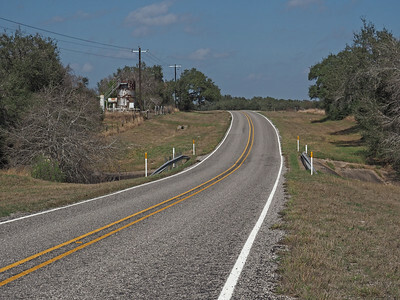 31 miles. 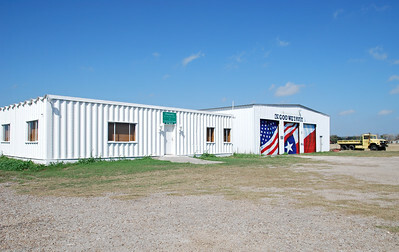 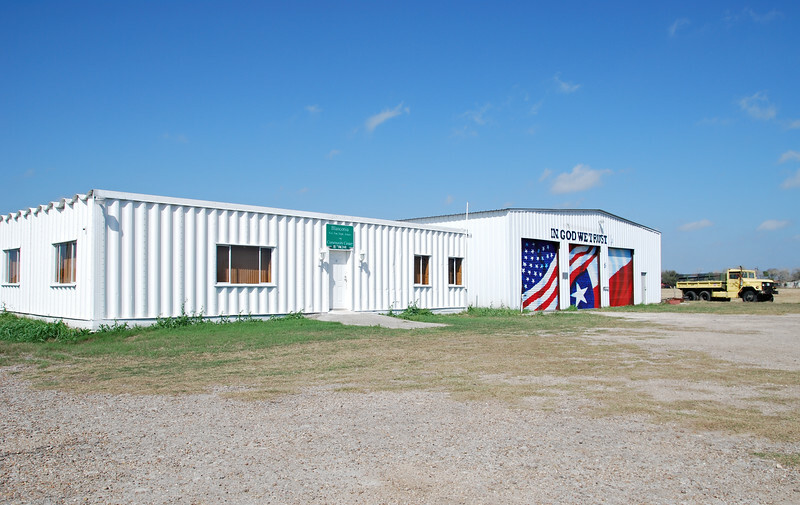 Texas doesn't have townships, but this is like an upper-midwest township hall. 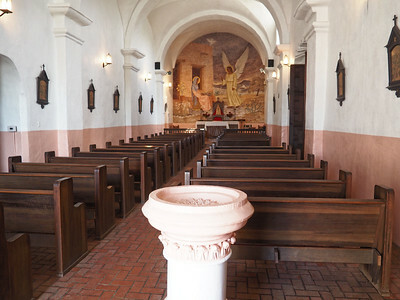 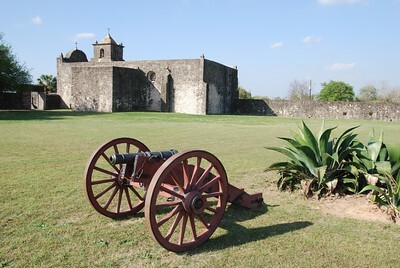 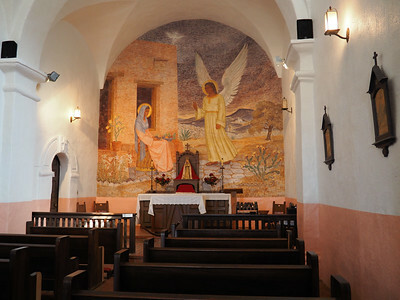 Presidio La Bahía parade ground, with the chapel in the background.